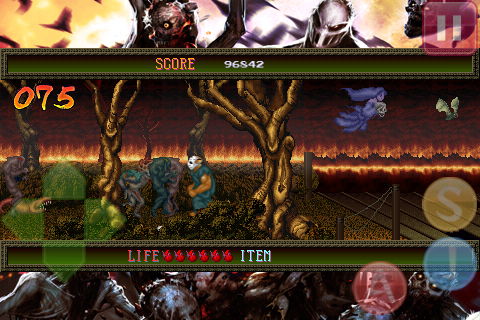 Namco will be releasing Splatterhouse on mobile phones and devices on November 18th. It’s being released as promotion for the PS3 and Xbox 360 versions, which goes on sale November 23rd. It’ll be $2.99 for iPhone, but prices will vary depending on the provider. In my youth, I never experienced Splatterhouse, but lusted after the gory screenshots. I think I’ll pick this up to satisfy my inner child. WHO IS WITH ME!!! !